Massage therapy makes the perfect gift - one size fits all! Ashiatsu massage in Battle Creek, MI at Bodywork By Design. 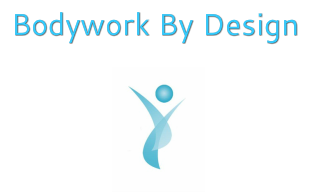 Bodywork Buddy is the sister company of Bodywork By Design. Cofounded by Cindy and her husband, Bodywork Buddy is a web-based software solution for massage therapists that includes online scheduling and practice management.